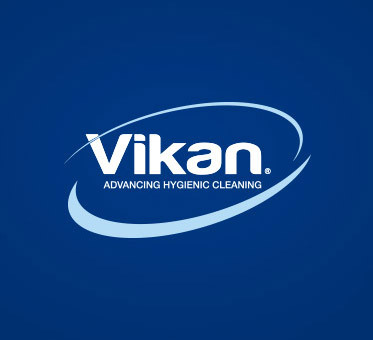 At Vikan, we are proud of our reputation for delivering products of consistently high quality. But quality doesn’t come automatically or easily, and our reputation for superior quality has been hard won. It is something we think about every day. It is deeply ingrained within the Vikan corporate culture. One thing that sets our approach to quality apart is that we don’t start the traditional way with ourselves and the products we make. Instead we start with our customers – the people who rely on our products to carry out their critical work with hygiene. Our work with quality starts with your experience as a customer.